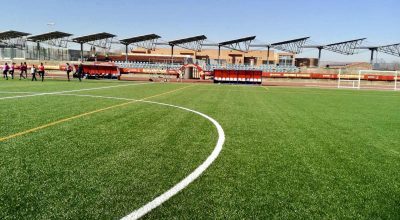 The original surface had been laid in 2011 and used for many international and community matches. 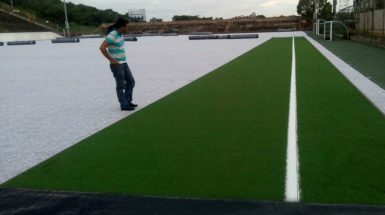 After removing the old artificial grass surface, drainage work was carried out and the pitch re-graded to ensure it met the exacting tolerances FIFA standard’s demand. 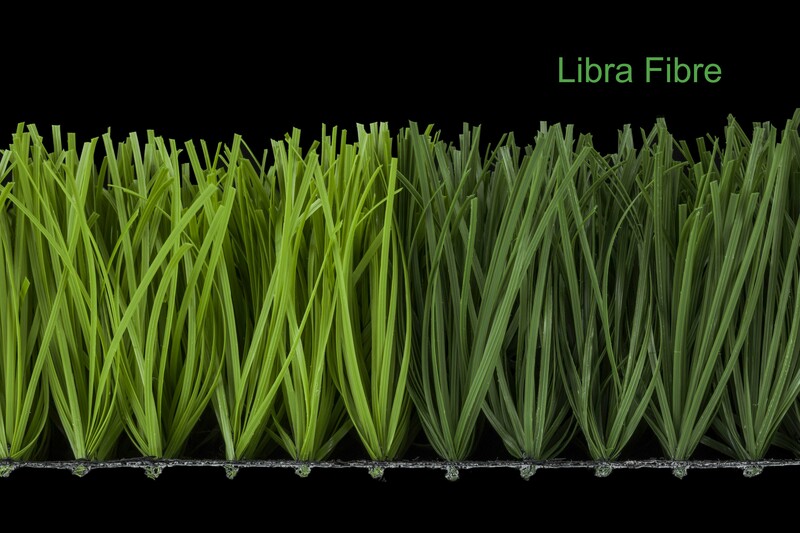 A shock pad was introduced and laid over the pitch, before CCGrass’s Libra 50 surface was laid. The system chosen was a considerable upgrade, with the Libra product, featuring a unique shaped yarn that offers excellent resilience, durability and a soft feel, and a stronger PU backing. 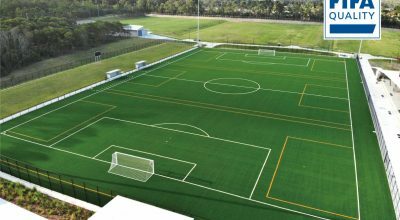 Sand and SBR infill was applied and closely regulated to ensure even distribution, before the synthetic turf field was fully tested and certified. 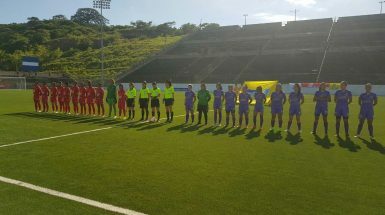 The field is the first to reach FIFA Quality Pro in Central America.